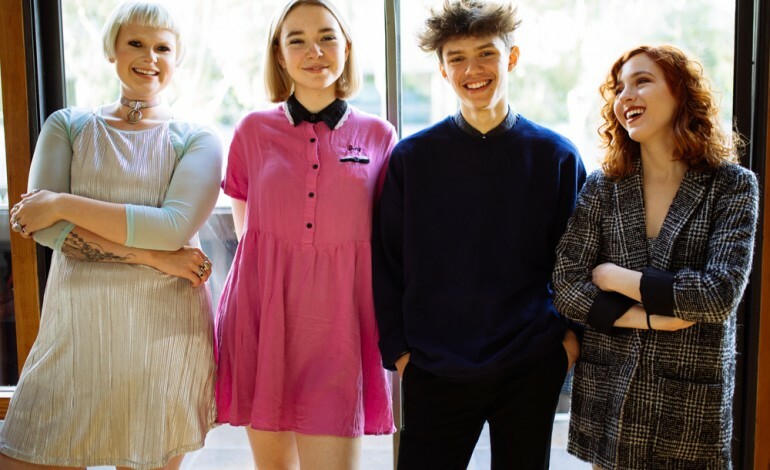 The Regrettes are a Los Angeles based punk rock band, composed of frontwoman Lydia Night, guitarist Genessa Gariano, bassist Sage Chavis and drummer Maxx Moranda, who all met while all attending the School of Rock music school in Burbank. The Regrettes are currently on tour, with stops at as Governors Ball, Lollapalooza, Firefly Music Festival, Readings & Leeds, and Coachella this past April. A performance video of “Helpless” can be found below.